One of the biggest doubts people have when creating mobile games is how to handle the myriad of screen resolutions and aspect ratios. Just on iOS there are currently 4 different aspect ratios: 4:3, 3:2, 16:9 and 19.5:9. On Android, given the thousands of different devices, it ranges anywhere between those. Here’s how those aspect ratios compare to each other (in portrait mode): So what’s the solution to make your game look great on these screens while avoiding black bars or stretching? For the past year, I have become more and more interested in virtual reality, especially after trying out a bunch of demos at the last Unite in LA. So much, in fact, that I have decided to go ahead and buy an HTC Vive. Being a new technology, it is still quite expensive, not only because of the price of the device itself but also because you need to have a pretty beefy PC to support it. It was with great pleasure and pride that I learnt that ProCamera2D got nominated to this year’s Unity Awards! 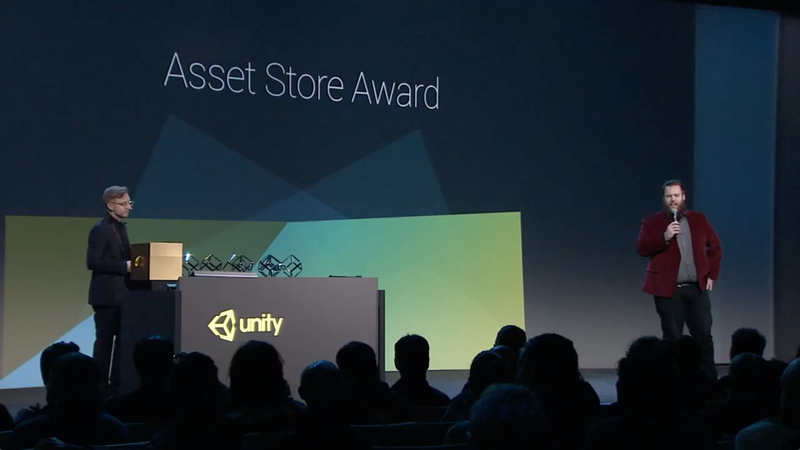 The award cerimony took place in Los Angeles, on the first evening of the Unite 16 conference. Unfortunately I didn’t win, but being a finalist was more than I ever expected. The winner was Dungeon Architect. Congratulations to Code Respawn and all the other nominees! They were all amazing and I’m very proud to be part of this group. One of the main goals of ProCamera2D’s new extension - Rooms - was to make it as user-friendly as possible. Each room is basically a rectangle with some extra data to allow custom transitions. To make it easy to edit the rooms the user should be able to interact with them on the scene. However, Unity does not have a built-in rectangle (Rect) editor tool. 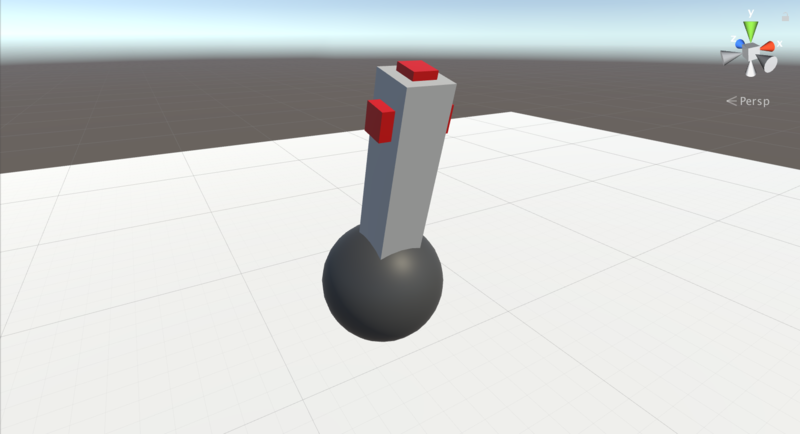 Gladly, Unity is very flexible and easy to extend, so I created a simple one. Ever since I started with this blog/website, publishing a new post, updating some information or even tweaking its layout, has always been a chore. This website was made with Wordpress because that’s pretty much the standard when you’re planning to start a blog. Your host provider gives you a very convenient one-click install solution and you can be up and running in a matter of minutes. There are an infinite number of plugins for every possible use-case you can think of and even more themes to customize its look. 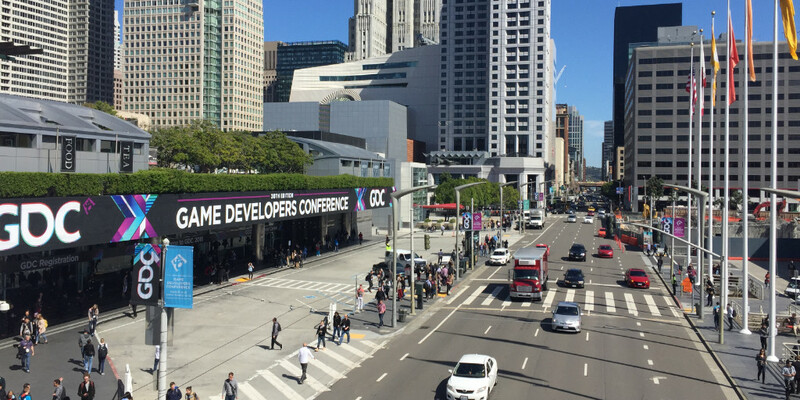 This year I had the honor to be invited to be part of the biggest game development conference in the world — the Game Developers Conference in San Francisco. The invite came from Unity and they were kind enough to offer me a kiosk, inside their gigantic mega-booth, where I could showcase my Unity camera plugin - ProCamera2D. I also got two Expo passes for the 3 days and I even got to attend Unity’s own keynote at the Intercontinental hotel (amazing breakfast included! My first commit for ProCamera2D was almost exactly 1 year ago, on January 20th 2015. It was officially released 6 months later. Although it may sound weird to celebrate this, instead of the release date, for me it really marks a turning point. On that day I decided I was going to release my own product, no matter what, after years and years of exclusively working on clients’ projects. While I still work on clients’ projects and I thoroughly enjoy it, there’s a deeper and more meaningful connection when the success and direction of a project is 100% under your responsibility. Yesterday I got in my mailbox a book I technically reviewed for Packt. It’s a great feeling having a book with your name on it, even if not on the front page. 😀 As you’ve probably guessed, it’s about Unity and iOS publishing. Although you won’t find anything particularly new in there, it’s a nice package, has a few good examples and shouldn’t disappoint you. It’s a good gift for that game dev friend of yours who is just getting started. My first Unity plugin is here! Hi all, long time no talk. For the past few months I’ve been incredibly busy between client work and working on my first Unity plugin. This plugin started out as a little tool that I extracted from Project Cuba, but ended up becoming a full-fledged 2D camera solution so I decided to turn it into a plugin and put it on the Asset Store. It ended up taking up a lot more time than I expected due to all the work I wasn’t anticipating, mostly marketing related. Past month I received an invitation to give an Unity workshop at the prestigious University of Minho, located in the beautiful city of Braga. The invitation came from the extremely welcoming guys at CeSIUM, who were organising a week of events related to computer engineering. Gladly I got a packed room with over 60 people eager to know more about Unity! 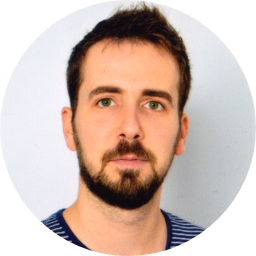 This really shows how Unity is getting into the hands of users at very early stages and how the indie scene is growing in Portugal. © 2018 Luís Pedro Fonseca. All Rights Reserved. 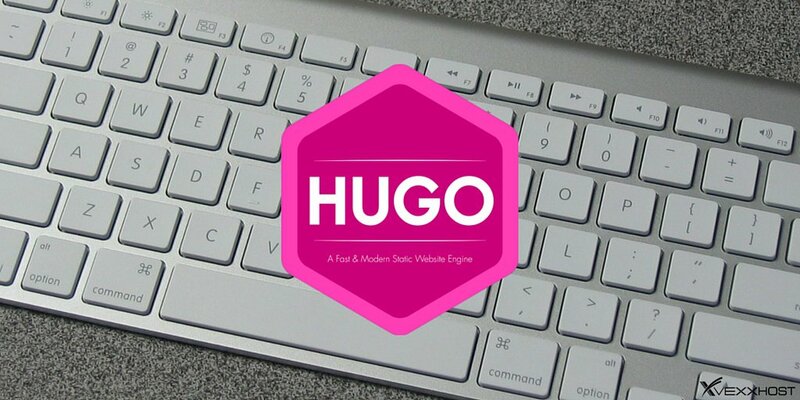 Website powered by Hugo.